What is the connection between being overweight and developing cancer? Being overweight or obese has been associated with increased risk for certain types of cancer, especially breast, ovary, cervix and endometrial (uterus lining) cancers in women – and prostate and colorectal cancers in men. This is due to several factors, including the increased levels of estrogen produced by fat cells, the increase in insulin-like growth factors which stimulate tumor growth, and an increase in inflammation throughout the body. Furthermore, obesity has been shown to significantly increase the risk of pancreatic and liver cancer, both lethal cancers known to have only about five-year survival rates of 4-8%. Inflammation, when it occurs in the liver, often results in liver diseases such as non-alcoholic fatty liver disease (NAFLD) and hepatic fibrosis, which can lead to non-alcoholic steatohepatitis (NASH). NASH, which is characterized by inflammation in the liver cells, is an underlying cause of fibrosis and cirrhosis, or scarring of the liver. When these lesions develop in the liver tissue, the cells begin proliferating out of control, and are a significant risk factor for liver cancer. The development of NASH results in the elevation of various cytokines and adipokines, which increase hepatocarcinogenesis – the development of cancer cells. Obesity is also known to contribute to type-2 diabetes, a condition where insulin is produced, but the body has become resistant to it and blood sugar is no longer effectively regulated. When this happens, the liver receives the signal to store the excess sugar as fat, which eventually causes fat to build up in the liver (NAFLD). 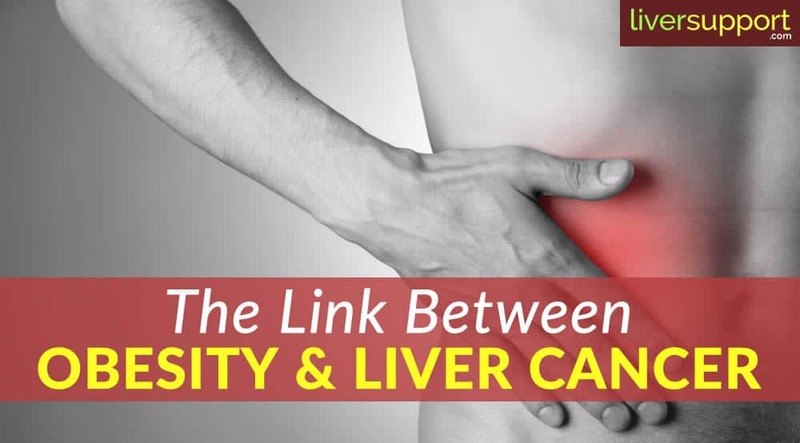 Between the increased inflammation and the accumulation of fat in the liver tissues, the liver is eventually unable to function properly and begins to develop signs of damage and lesions (NASH) and, eventually, cancer. Milk thistle is well known because of the effectiveness of silymarin, its active ingredient. Silymarin is a flavonoid that has been shown to protect and strengthen liver cells, and to act as an antioxidant, antiviral and anti-inflammatory agent. 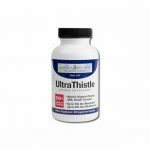 Because of these anti-inflammatory properties, milk thistle reduces inflammation and scarring in the liver. 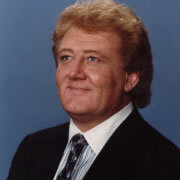 But the health benefits of milk thistle go beyond supporting liver function. Milk thistle has also been shown to help patients with type-2 diabetes by acting as an insulin sensitizer, lowering blood glucose levels in those with type-2 diabetes. The anti-inflammatory properties of silibin aid in reducing the inflammatory effects caused by obesity, and silymarin supports liver cell function. American Cancer Society. (2016). Body weight and cancer risk. American Cancer Society. Retrieved on 8/22/16 from http://www.cancer.org/cancer/cancercauses/dietandphysicalactivity/bodyweightandcancerrisk/index. Healthline. (2016). 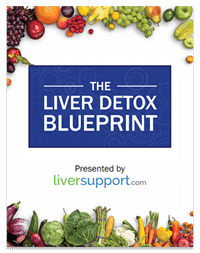 Fatty liver: Who’s at risk for fatty liver? Healthline.com. 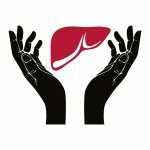 Retrieved on 3/28/16 from http://www.healthline.com/health/fatty-liver#RiskFactors5. NIH. (2016). Obesity and cancer risk. National Cancer Institute. Retrieved on 8/22/16 from http://www.cancer.gov/about-cancer/causes-prevention/risk/obesity/obesity-fact-sheet. Sun, B.; Karin, M. (2012). Obesity, inflammation, and liver cancer. Journal of Hepatology. 56(3):704-13. Retrieved on 8/22/16 from https://www.ncbi.nlm.nih.gov/pmc/articles/PMC3889660/.